BELLEVILLE – The LGBTQ+ community is outraged after a statement by an executive of Victoria’s Secret. Upon learning of Victoria’s Secrets stance on transgendered models LGBTQ+ ally Michelle Visage is protesting the brand. 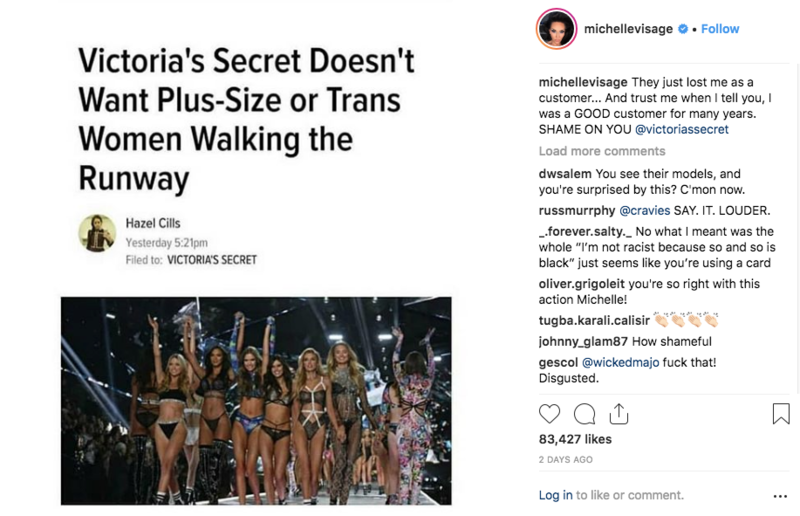 The statement went viral, and many people in the LGBTQ+ community have taken to social media to express their feelings, saying that they will no longer be supporters of Victoria’s Secret. QNet News is talking to local LGBTQ+ members about their thoughts on Razek’s statement.